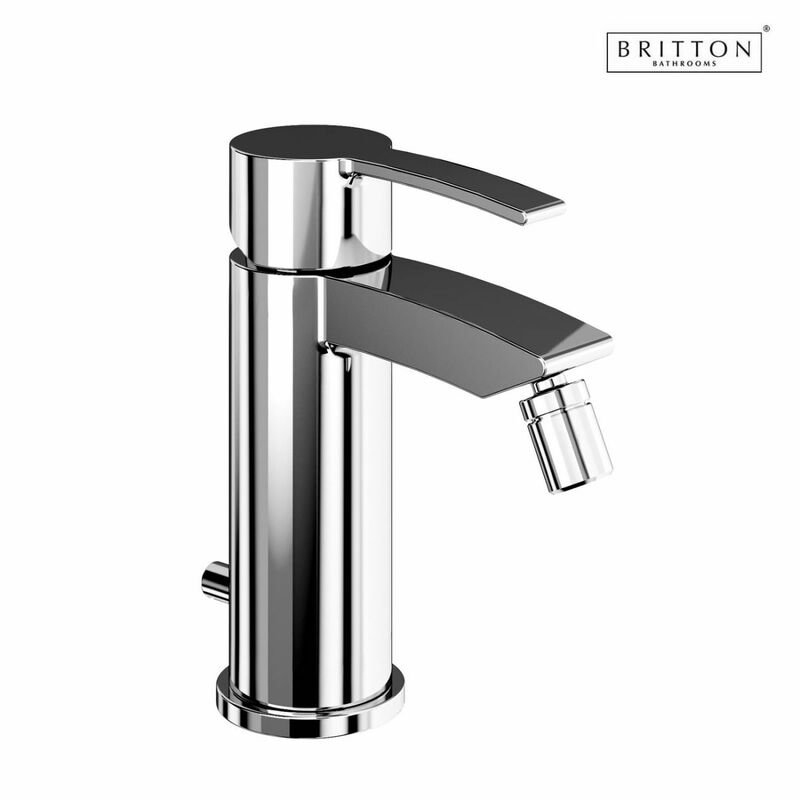 Update your bidet for both style and comfort with this Britton Sapphire Bidet Mixer Tap with Pop-up Waste. 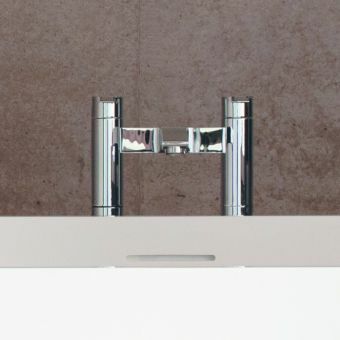 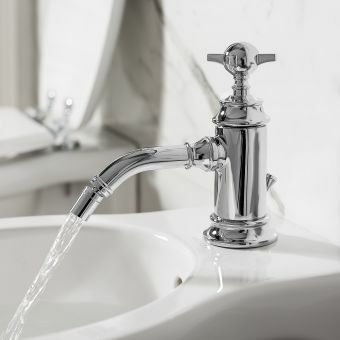 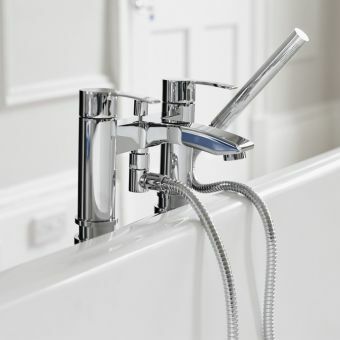 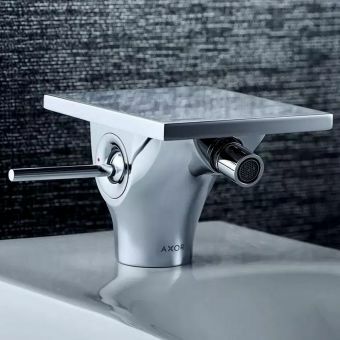 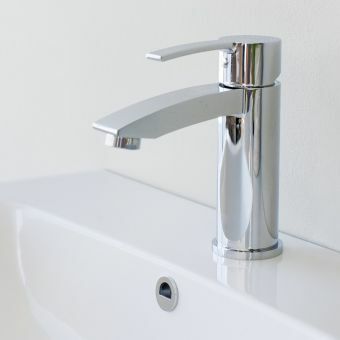 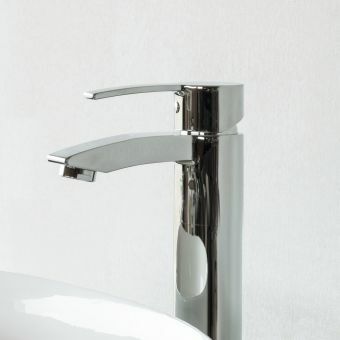 The tap has a contemporary design that looks stunning with any bathroom. 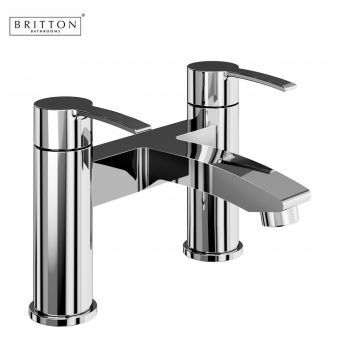 The fixture is brass with shining chrome plating. 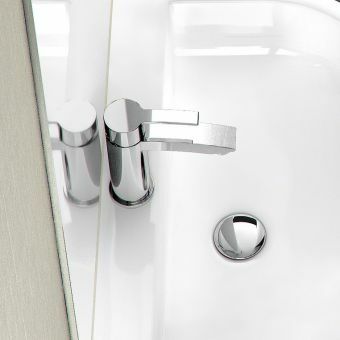 This bidet mixer features just one tap for temperature adjustment that's fast and simple. 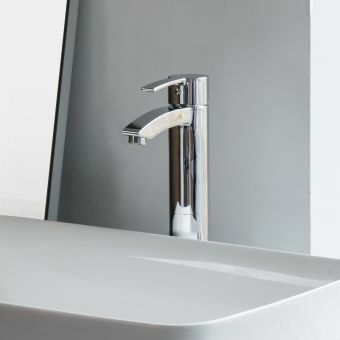 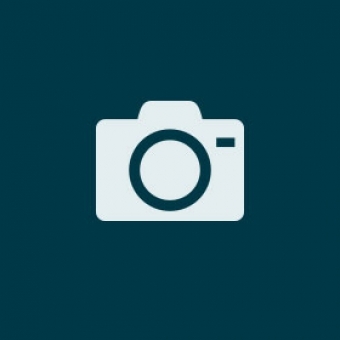 You can control your bidet to make it as warm or cool as you want with this feature. 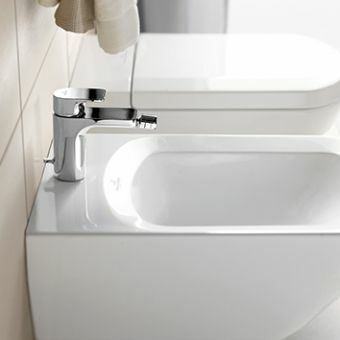 The bidet mixer tap measures 164 mm tall for comfort and ease of use. 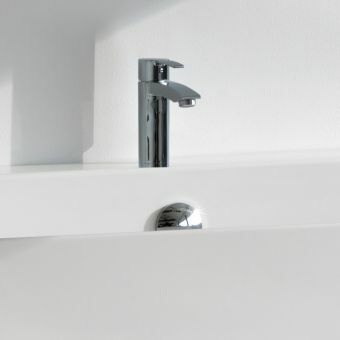 It features a convenient pop-up waste. 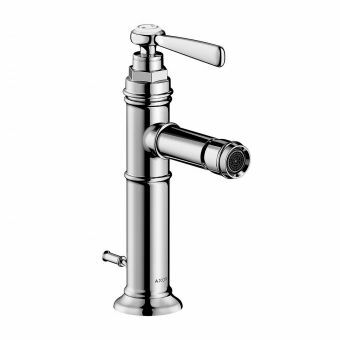 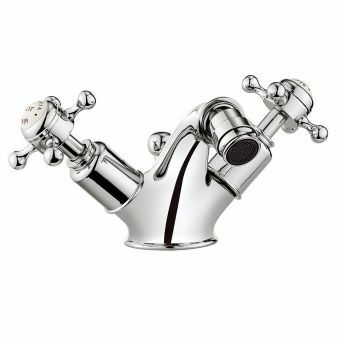 This tap comes with both a flow straighter for low water pressure systems and an aerator for high water pressure systems. 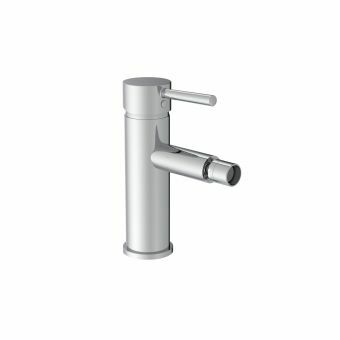 The fixture will work with systems between 0.2 bar and 5 bar pressure. 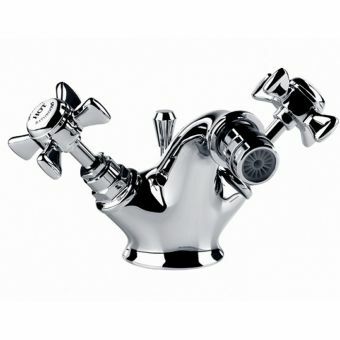 Give any bidet enhanced comfort with this addition.